Times have changed. Home Automation Projects are not the expensive luxuries of 10 years ago; there are a number of home automation products available on the market that are practically easy to install yourself and can also be quite affordable. Of course, professional automation projects can still cost a small fortune, but who needs custom home automation when you can get what you want at a fraction of the price? Here are 3 Home Automation Projects that you take up this weekend and turn your house into a smart home. 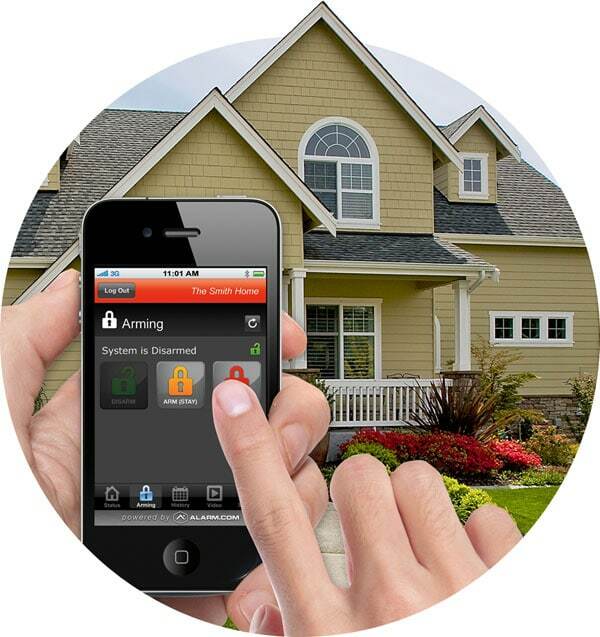 The most popular application of a smart home system has always been home security. The idea that you can monitor the safety of your home even when you’re not there is very tempting. Home security systems include cameras and wireless motion sensors. These sensors can detect if a door or window is open or even if a window is broken, and they can notify you through emails or text messages, and you can take necessary action even when you’re not at home. What’s more, installing them is extremely easy! Security cameras are also useful for monitoring your children and pets as well as knowing who broke into your house! A weekend is more than enough to tackle a smart lighting project for your home. One of the easier parts is installing the light bulbs. Just take out your old ones, and put in those new wireless LED bulbs and you’re all set! Remember to read through the setup instructions to get your phone or tablet to control the lighting in your home via Bluetooth or through a smart home hub connected to your home network. Smart switches and dimmers can be used to turn your lights on/off as well as control the ambience in a room with just a few taps and clicks in a smartphone app. Smart wireless thermostats are huge right now; they are cheap, they are easy to install and will replace your traditional thermostat immediately, and they will help you save a lot of energy. A smart thermostat does not take long to install, and it will connect with your smart device through an app. You can control it from wherever in your home, and you can even leave it to do the job itself. A smart thermostat can determine settings that will provide maximum comfort at optimum energy efficiency. Take on these projects this weekend to turn your house into something you can control from the palm of your hand without spending a small fortune.